Bali is considering taxing foreign tourists to tackle the Indonesian island’s mounting plastic pollution problem, The Jakarta Post reported. Bali is considering taxing foreign tourists to tackle the Indonesian island’s mounting plastic pollution problem, The Jakarta Post reported. Bali receives about 6 million visitors annually, mostly from China and Australia. As Bali’s tourist industry has grown in recent decades, the island has struggled to create an effective waste management plan. According to the Bali Environment Agency, the island produces 3,800 tons of waste every day, with just 60 percent ending up in a landfill. 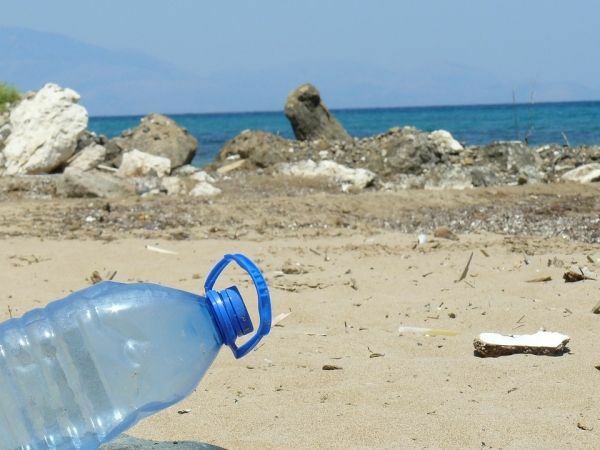 In an effort to reduce the pollution accumulating on the island’s famed beaches and in waters, the province banned single-use plastics last month, including shopping bags, Styrofoam, and straws. The proposed $10 tax on foreign tourists will be used to fund a program for the preservation of Balinese culture and the environment, with a focus on plastic pollution. Balinese authorities are currently debating how to collect the tax — whether adding it onto airline tickets or collecting it once visitors arrive in the province.